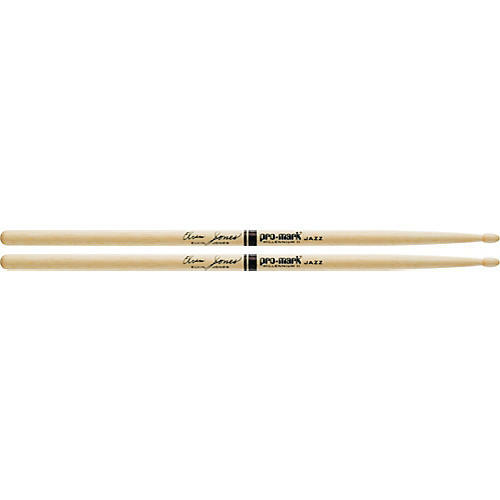 Pro-Mark Elvin Jones Autograph Series Drumsticks are crafted from hickory wiht a jazz wood tip. Known in drumming circles simply as Elvin, Jones' style is fresh and unmistakable. And, the Elvin Jones Jazz Machine continues to push the boundaries of contemporary jazz.